Dominion Power has been using Virginia’s rivers and streams as dumping grounds for toxic coal ash with little accountability from the state for far too long. Recent events have shown that Dominion needs to be held responsible for their toxic pollution. 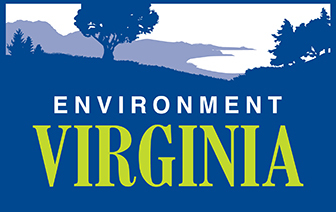 Tell Governor McAuliffe to hold Dominion accountable for the safe and proper cleanup of coal ash now.